We provide Junior Contemporary classes to develop a host of physical and social skills, inspire creativity and build confidence for ages 7 - 10 years. 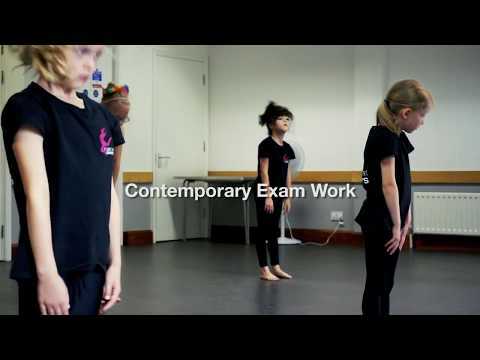 Alongside these classes we also offer Contemporary dance exam work through the National Association of Teachers of Dancing ( NATD) for those wanting to gain qualifications and build on their dance technique. Our Juniors take part in a host of performances throughout the year including our annual dance production which takes place in a professional theatre. Our classes are friendly, fun and energetic and open to all abilities. Classes run on Saturday mornings in Tunbridge Wells.